"A Buraca" is an example of the traditional arts of wine making. It has a craft store, a copper shop, a blacksmith's workshop, workshops involving straw, wool and wicker and various other activities. It also has a traditional kitchen that produces sweets and jams. Cake and Gingerbread corn baked here are served alongside sausage, blood sausage, cheese, yams and other traditional Azorean foods. 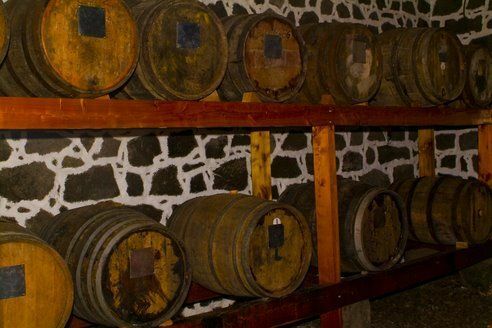 The Buraca also sells wines, liqueurs and brandies produced in the Azores. Besides that, part of this space is dedicated to bottling beverages produced by the adega and two other buildings, one of which is dedicated to the aging of the aguardentes and the verdelho wine. 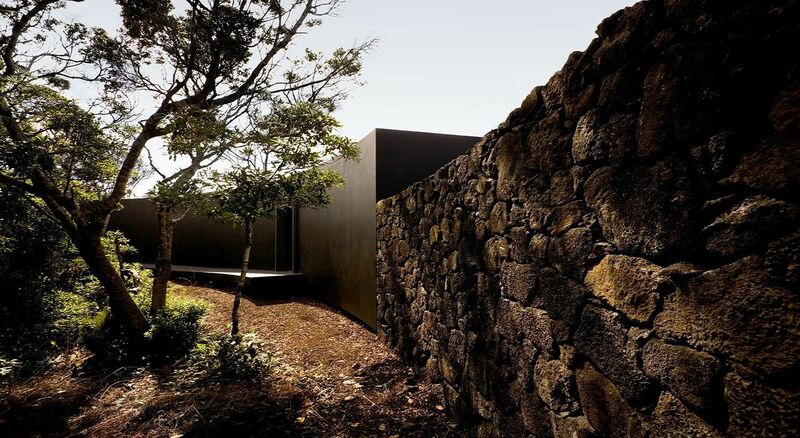 The other serves as a warehouse to store vinho-de-cheiro, or “farmer’s wine. - Guided tour with rum / liqueur tasting and one coffee - € 2.50. Reservations are not required. - Guided tour with a tasting of Pico typical foods, cheeses, jams, liqueurs and wine - € 6.00. Reservations are recommended. - Visit some vineyards and wineries of the Protected Landscape Area, as well as other areas of interest related to this activity- € 40.00. Reservations are recommended. 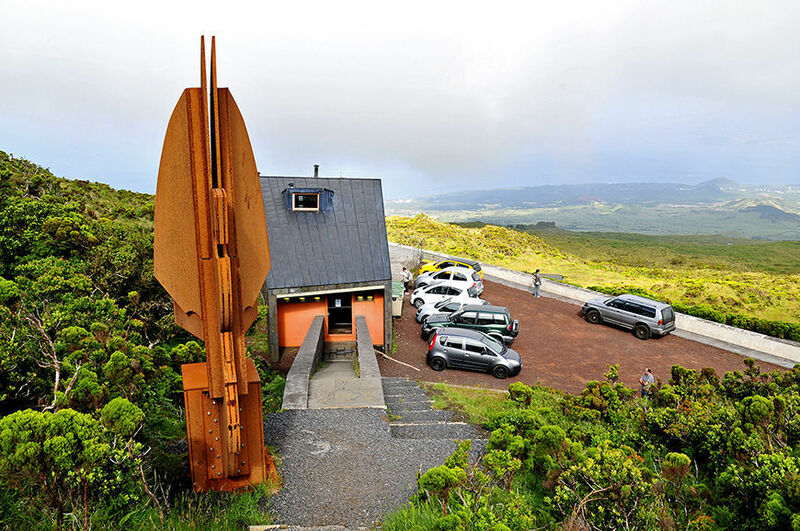 This newly constructed building is a place for visitors to begin their ascent to the top of the mountain. It has a guest book to record ascents and descents as well. In addition to assistance, it provides GPS tracking equipment for climbers. The base camp offers drinks and lockers for guests. Outside the building is the sculpture 'Angel Mountain' by José Nuno Pereira. May 1 to 30 | Sept.16 to 30 | Everyday: 8 a.m til 8 p.m. The center occupies premises of the former whale processing factory. 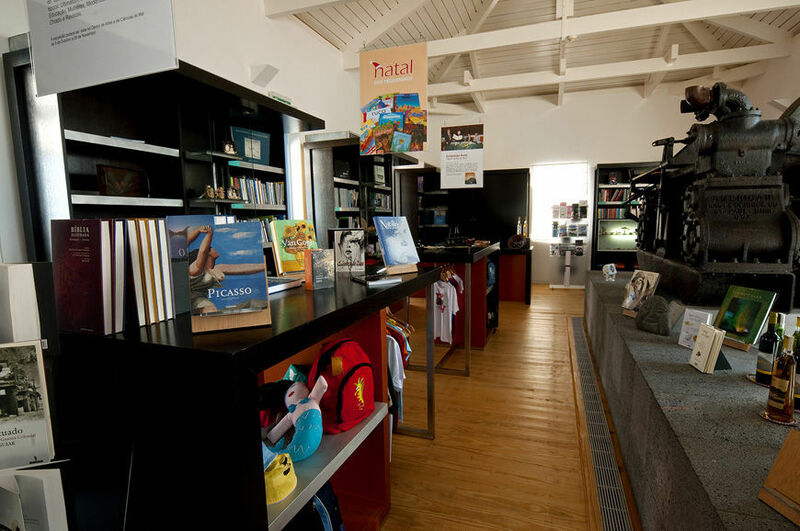 Between 2005 and 2007, the town of Lajes redeveloped the property and turned it into the current center, which shows equipment and features multimedia exhibits on the activities of the former whaling factory. It also features exhibits on the biology and ecology of whales, porpoises and dolphins. The center also promotes artistic and cultural events as well as educational animation. Open daily to the public, the center also has shop, bar and space for outdoor recreation. 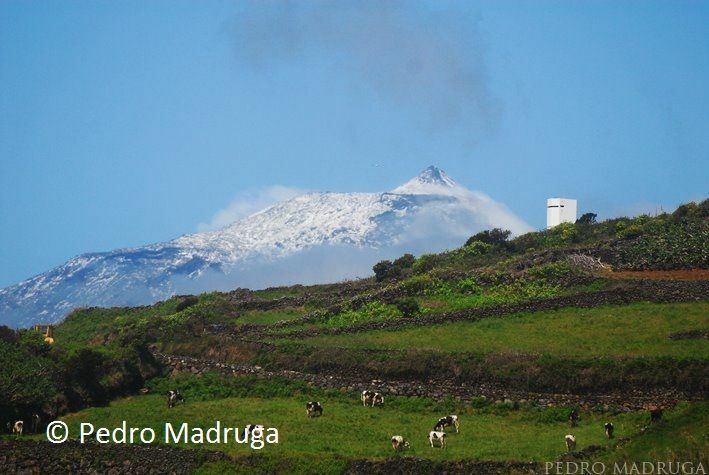 It eventually will house a marine science center dedicated to applied research and scientific collaboration with the University of the Azores. Opening Hours: Monday to Friday, from 10 a.m. to 6 p.m.
Special hours and guided tours by appointment. Recommended especially for school and senior citizen groups: Mondays from 1 p.m. to 5.30 p.m. and Thursdays from 10 a.m. to 1 p.m. 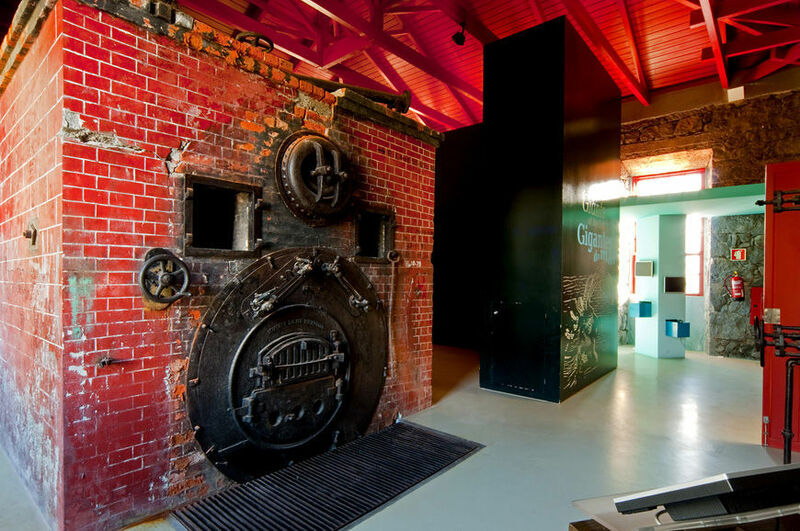 The visitor has the opportunity to see the permanent exhibition and a film. Also to walk in a traditional vine production, realizing the uniqueness of this landscape and the elements that compose it. 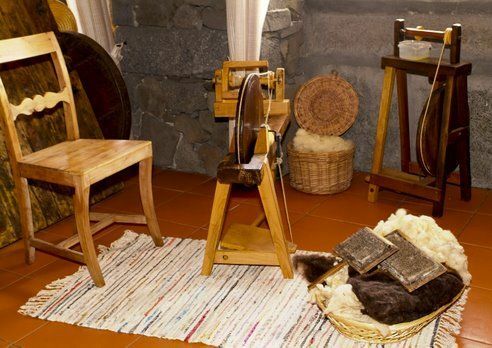 In the vicinity of the Environmental Centre, it is also possible to visit the interior of a warehouse and a traditional alembic still in operation, and go all the core of Lajido, linked to the culture of the vine and fig tree. This Centre, inaugurated on June 2010, is installed in an old building of sunny features, having suffered structural consolidation works and remodeling. 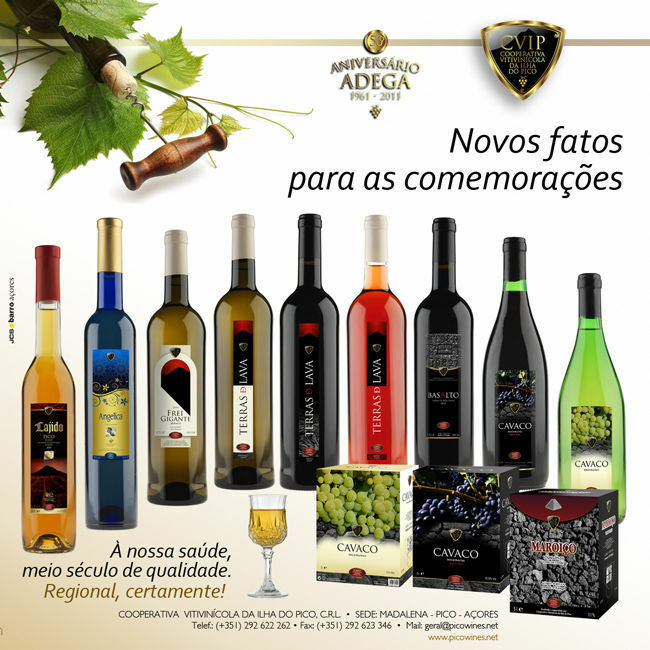 The cooperative is located in Areia Larga where the famous wine makers who produced the verdelho wine once lived. Guided tours are available to observe wine production, including: "Terras de Lava" white, "Basalto" red and Lajido, a liqueur wine produced only in one part of the island since 1997. Opening Hours: Monday to Friday, 2 p.m.-4:30 p.m.
Information: Group visits must be scheduled two days in advance. The price per person is € 1.50 on weekdays, € 2.00 on Saturdays and € 2.50 on Sundays, though prices are subject to change. Located in Criação Velha, a parish in Madalena. 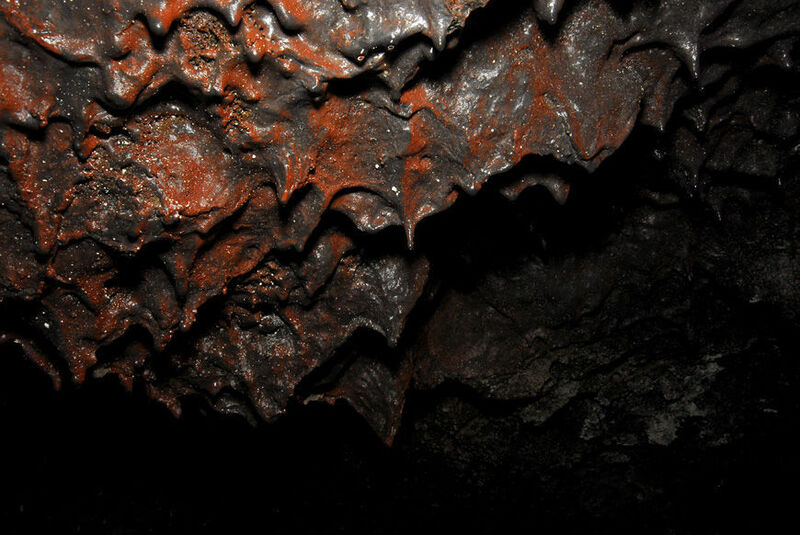 It is part of the formation of the Lajidos-Gruta das Torres, a lava vent most likely created 500 to 1,500 years ago. It lies five kilometers, or three miles, outside town, and takes about 10 minutes to reach by car. June 15 to Sept. 15: 10 a.m. to 6 p.m.
Sept. 16 to June 14: 2 p.m. to 5:30 p.m. 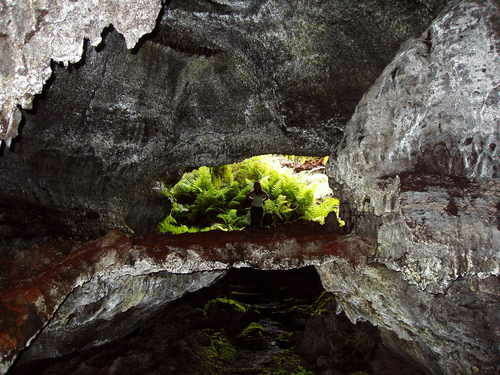 The furna of Frei Matias is a lava tunnel about 650 meters (2,132 feet) long, found in the western part of the Natural Reserve of Pico Mountain. The tunnel has several entrances and side tunnels. This cave is shrouded in mystery, and linked to the legend of a hermit said to live in the cave. 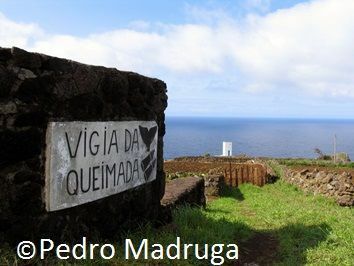 It is a tourist favorite, not just for the legend, but because it is easy to reach from Madalena, and is an easy walk. Located near the village of Lajes, the vigia was built in 1939, and used as a watchtower by six men a day who would gaze out to sea until they spotted whales suitable for hunting. The vigia is in use today, but for a very different reason: to allow the observation and study of whales, dolphins and porpoises as part of efforts to preserve them.